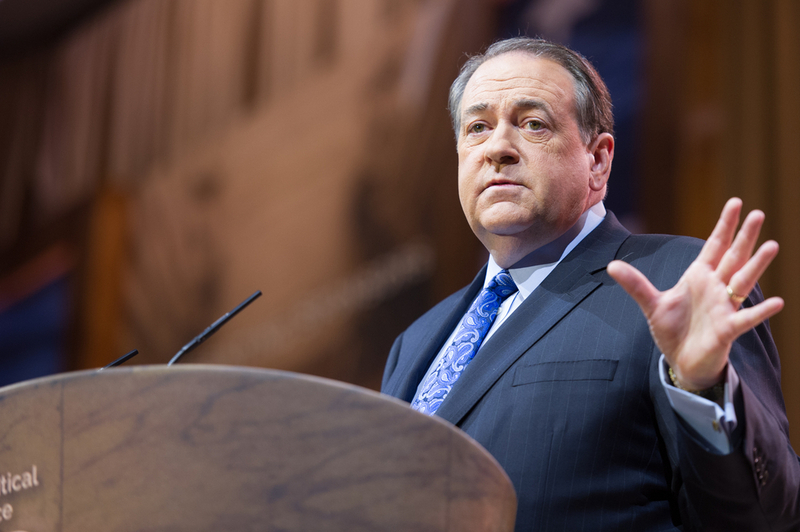 As Peter noted in his write-up of the American Pastors Network conference in Pennsylvania last week, Mike Huckabee was unable to attend the event and instead sent a video greeting featuring him standing on Mt. Carmel in Israel, overlooking the valley in which the End Times battle of Armageddon is supposed to occur. 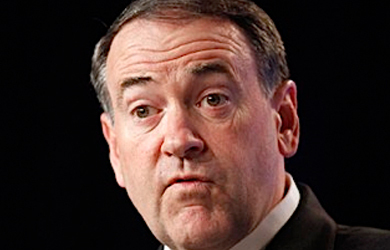 In his message, Huckabee focused on another story involving Mt. 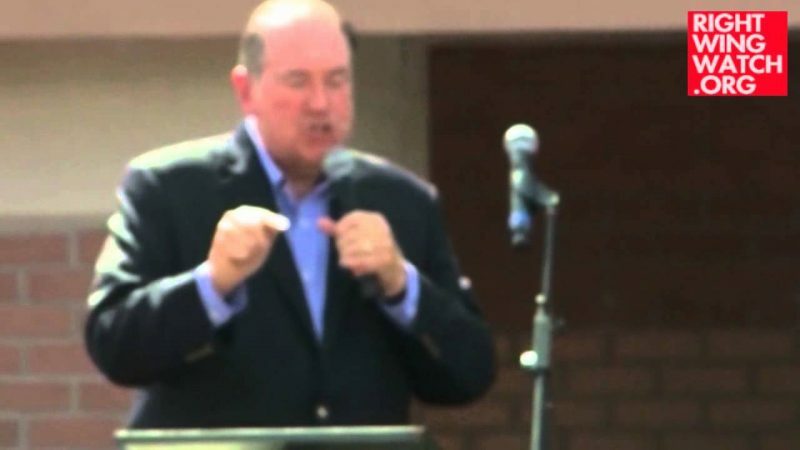 Carmel as he highlighted the Old Testament showdown in which the Prophet Elijah called down the fire of God and then destroyed several hundred prophets of Baal, which Huckabee used to urge his audience to be willing to take a stand for God just as Elijah did.